In the first quarter of 2019, the median price of a two-storey home in the Greater Toronto Area increased 2.6% year-over-year to $967,867. The median price of a bungalow jumped 2.4% to $814,457, while the median price of a condo spiked by 8.2% to $525,986. Toronto led the market in price growth, with the average price increasing 5.8% to $885,063. Oakville followed closely with a 4.4% jump to $1,111,099, and Brampton saw a 4.3% increase to $710,403. The median price of a two-storey home in Toronto went up 4.8% to $1,250,910, and the median price of a bungalow bumped up 2.5% to $871,170. Condos in Toronto had the greatest price growth with the median coming in at $577,159, which is a 9.3% year-over-year increase. "Homebuyers looking to move to or within the GTA felt the impact of a combination of lack of inventory and a growing number of offers for the available properties on the market, a trend that seems will continue beyond the season," says Chris Slightham, president, Royal LePage Signature Realty. "The increasing number of jobs in the technology sector continues to attract talented workers who look forward to enjoying the city lifestyle. Regardless of the size of the property they can afford to purchase, we're seeing younger generations attracted to the amenities that neighbourhoods have to offer, something completely different than what older generations sought out when looking to purchase their first home." In all of the GTA, the greatest price growth was in Milton, where the average price of a bungalow soared 12.1% year-over-year to $835,560. The overall average price of a home in Milton was $742,991. Royal LePage says many young professionals with young children are turning to the city in search of relatively affordable single-family homes. Richmond Hill, Oshawa, and Markham were the weakest markets with regards to price growth. Prices fell flat across the board in all three of these markets. That said, housing is still priced high in these markets. For example, the average price of a bungalow in Markham decreased 11.4% year-over-year, but is still above $1 million. 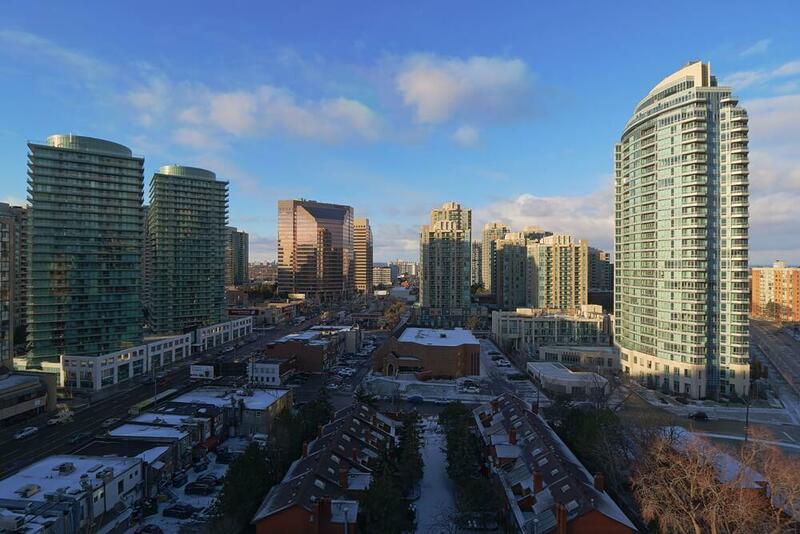 Royal LePage believes the government’s new First Time Home Buyer Incentive will stimulate confidence in the GTA’s housing market, particularly in areas where there are more condos priced under $500,000. "We are expecting this to be a sluggish year overall in Canada's residential real estate market, with the hangover from the 2018 market correction and weaker economic growth acting as a drag on home price appreciation, balanced by lower for longer interest rates," says Phil Soper, president and CEO, Royal LePage. "There is a silver lining here. This slowdown gives buyers, and first-time buyers in particular, an opportunity to buy real estate in our country's largest cities." Nationally, the average price of a home increased 2.7% year-over-year to $621,575 in the first quarter of 2019, based on 63 of the largest housing markets in the country. This is below the long-term norm of approximately 5% growth. The median price of a two-storey home in Canada increased 2.6% to $729,553, while the median price of a bungalow went up 1.1% to $513,497. Once again, we see condos outperforming the other housing types with the median price jumping 5.4% to $447,260.